4. Now here is a cake that will stir up some laughs! 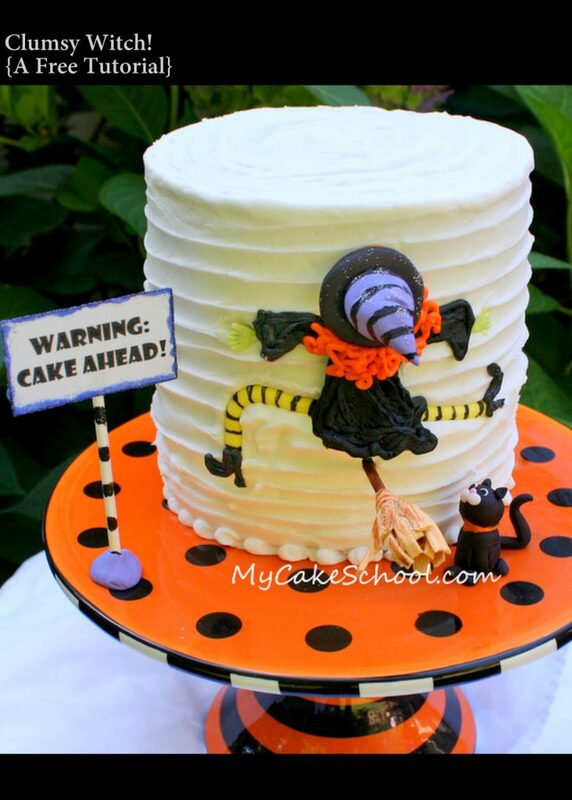 This Clumsy Witch Cake from My Cake School is awesome.